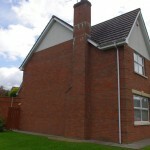 t : 028 3887 1999 m : 07854 877 123. 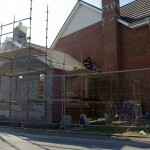 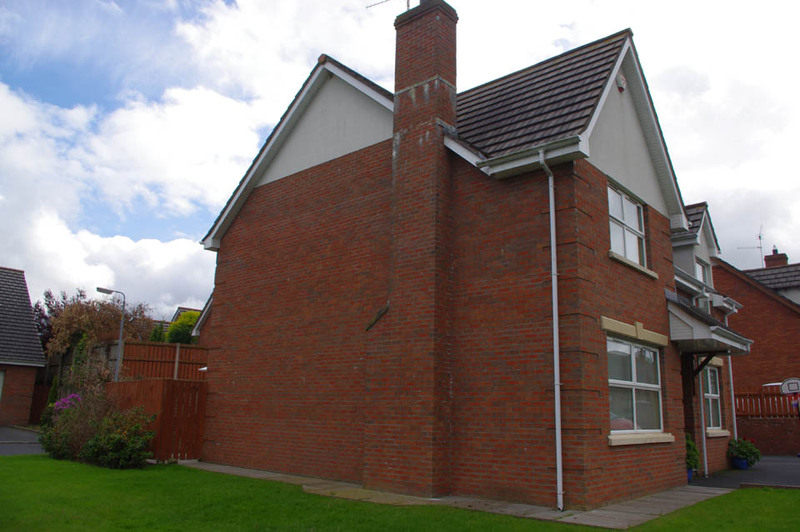 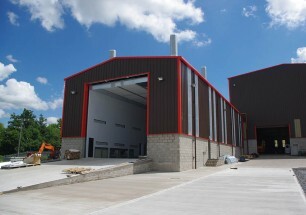 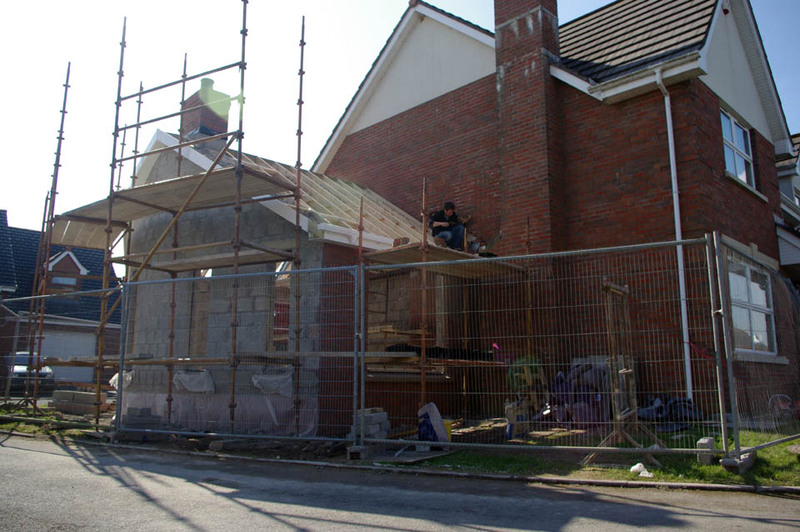 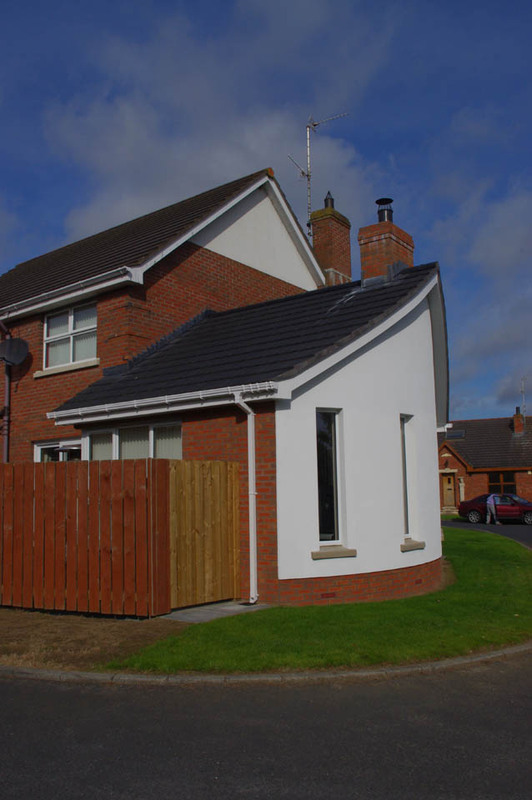 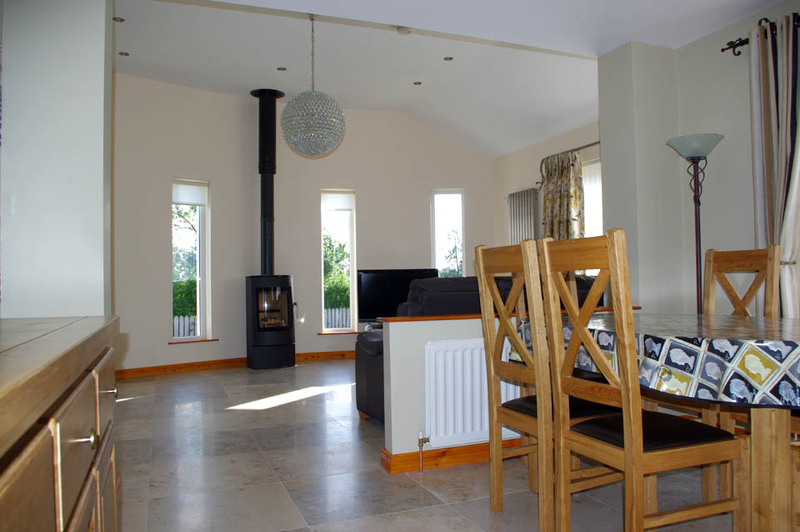 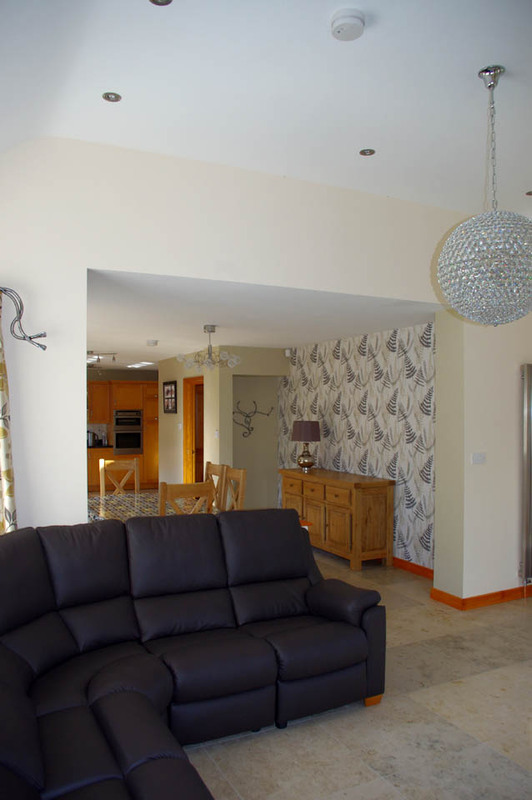 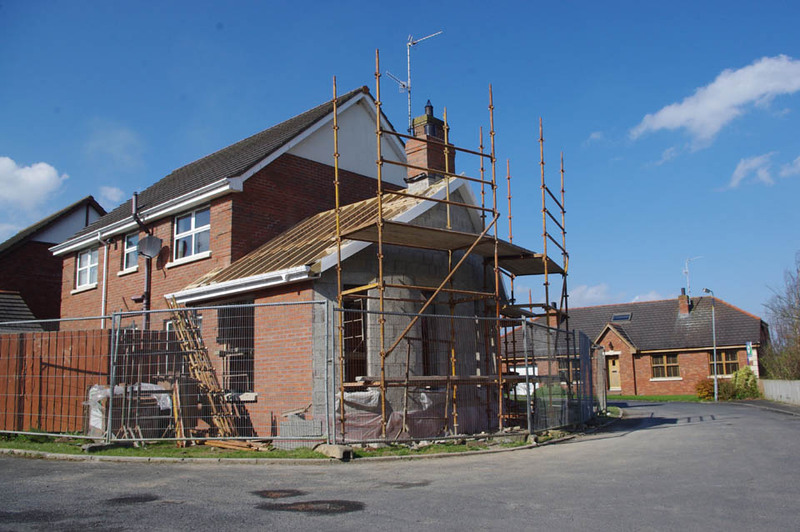 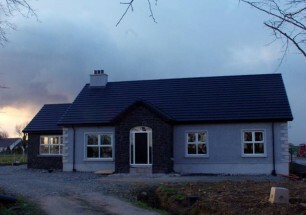 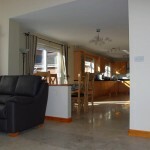 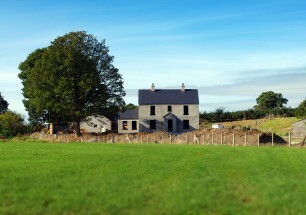 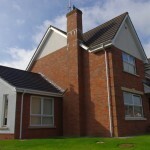 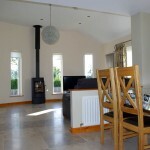 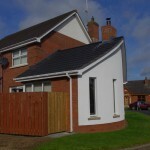 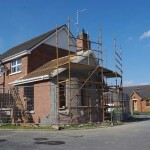 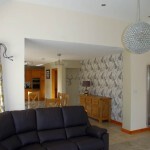 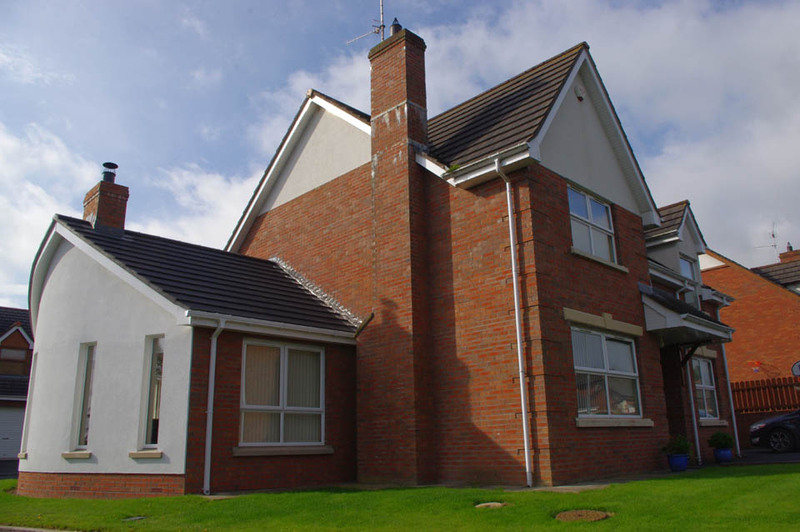 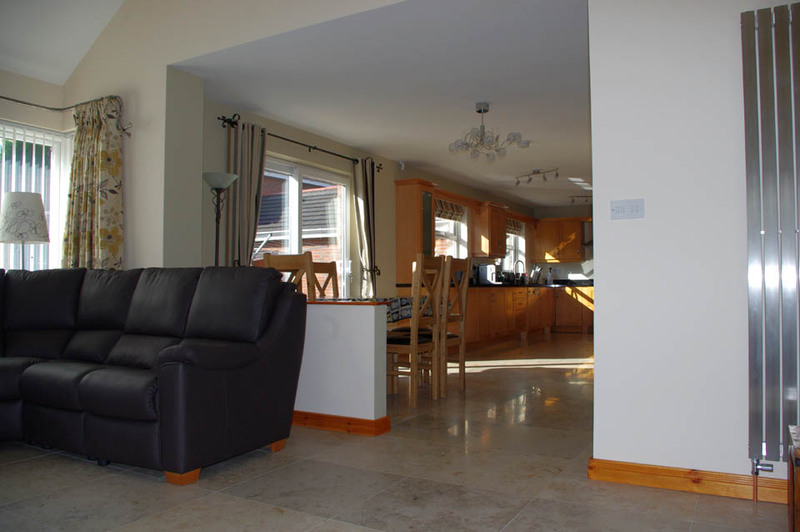 This extension, in Richhill, County Armagh, provided the clients with a much improved space to live. 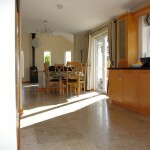 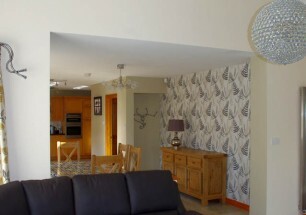 The clients had considered moving to a larger house but liked the area and decided instead to extend. 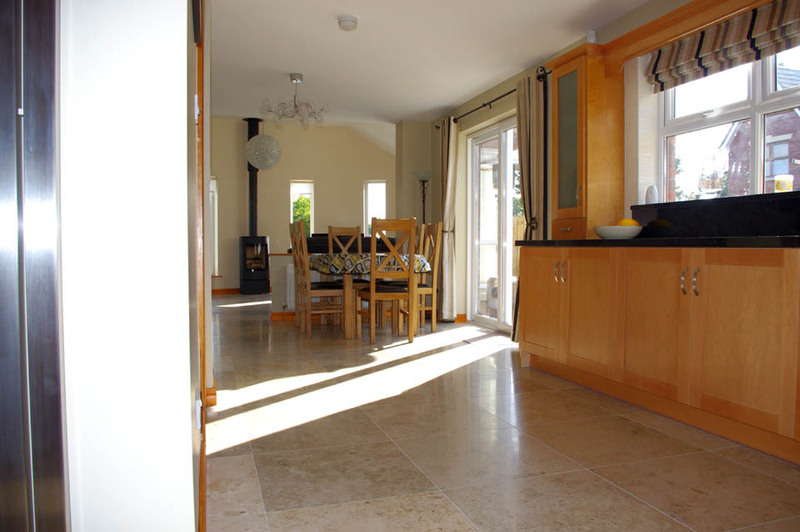 Following the curve of the road, light now spills in from three sides and with the raised ceiling to the extension we have created a dramatic, bright, airy, spacious kitchen/dining/ family space perfect for day to day living and for entertaining.